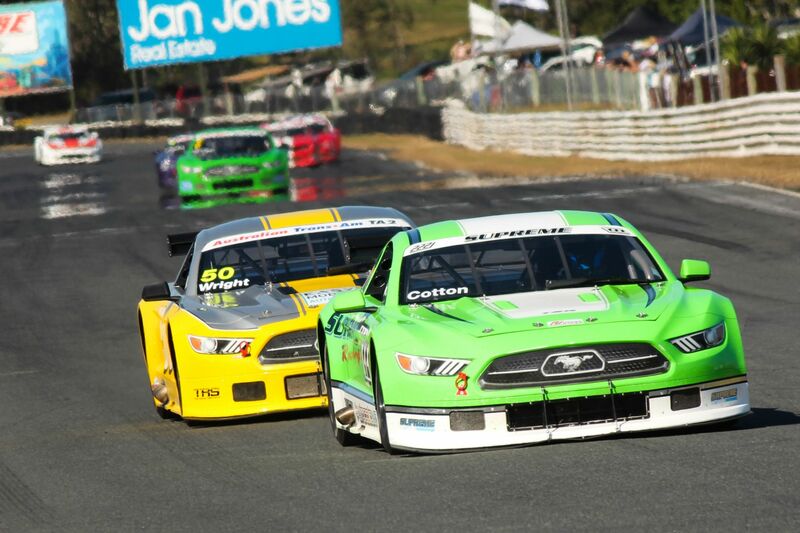 Fans of diverse forms of motorsport from NASCAR style stock cars, Aussie Racing Utes through to open wheelers and more are in for a treat this weekend. 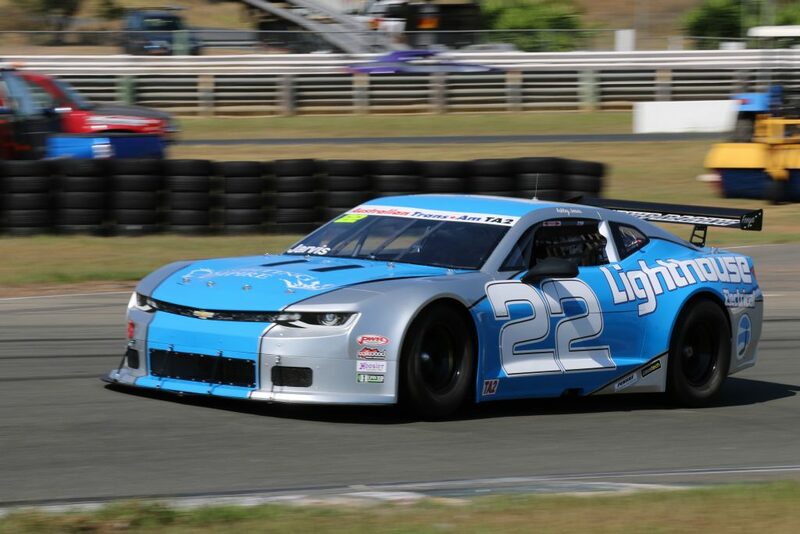 Winton Motor Raceway will welcome more than 170 racing cars from all over Australia when the brand-new Australian Motor Racing Series (AMRS) roars into life. The AMRS is run and managed by Winton’s owners, the Benalla Auto Club, and this weekend’s inaugural meeting is the first in a six-round journey that will also see it travel to New South Wales, Queensland and South Australia throughout 2018. Formula 3 open-wheelers are on the program at Winton this weekend. The AMRS will be attended by a variety of different motorsport categories, and provides competitors with the benefits of competing in a professionally-run national series, including live internet streaming of all events, and a dedicated team of managers and officials who travel to every race meeting. Stock Cars – vehicles imported from America, which formerly competed in the well-known NASCAR Series. TA2 (Trans-Am 2) – Exciting, loud V8-powered cars with Camaro, Mustang and Dodge Challenger bodyshells. 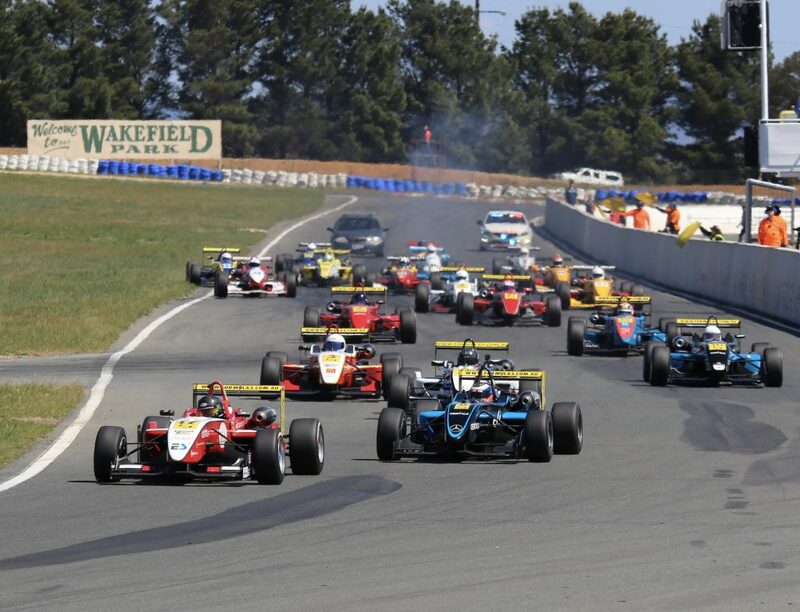 Formula 3 – pure-bred open-wheelers that hold the outright lap record at Winton. Formula Ford – recognised as the primary stepping stone for drivers out of go-karts aiming for a professional motorsport career. IROC Challenge – series for classic Porsches. BMW Drivers Cup – series for BMW E30 3-Series race cars. Mazda RX8 Cup – brand-new one-make series for Mazda RX8 rotary cars. Superkarts – powerful karts suitable for racing on full-sized circuits. Legend Cars – motorcycle-powered vehicles that can be raced on both speedway and tarmac. 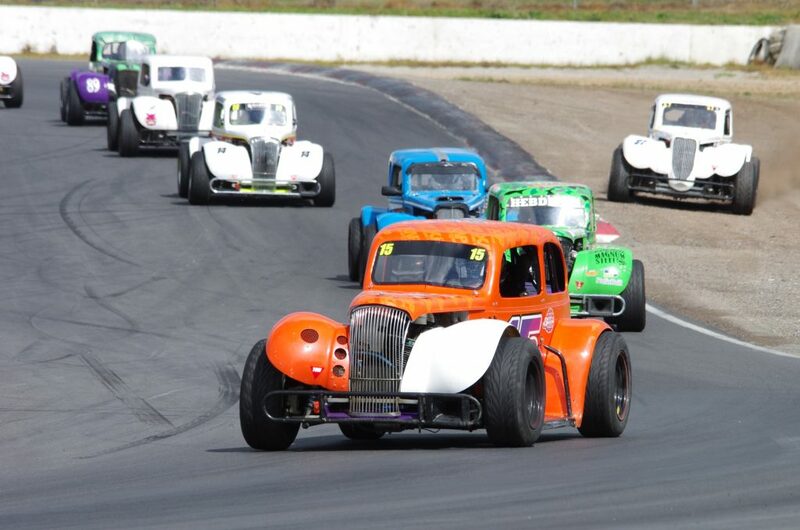 Miniature Race Cars – motorcycle-powered tarmac race cars, including Future Racers and old Aussie Racing Cars. Victorian TT (Tin Tops) – category for sedan-based vehicles, divided into Production TT, Super TT and Extreme TT classes depending on vehicle performance. Group 4 Touring Cars/Super 6 Touring Cars – category for six-cylinder and V8 production-based Holden and Ford sedans. Aussie Racing Utes – category for Holden and Ford V8 Utes. Legend Cars will be in action. 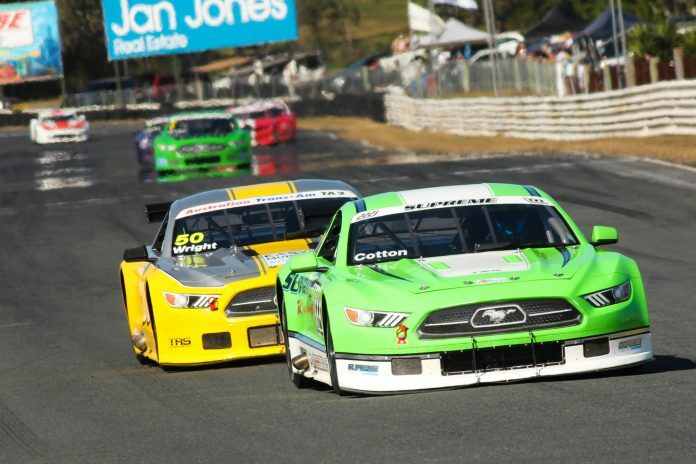 The series manager Wayne Williams, who also oversees operations at Winton Raceway, has worked tirelessly to get the series off the ground, and is looking forward to the weekend action. 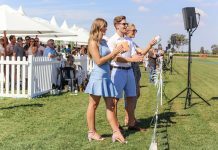 “From a lot of the conversations I had, it was clear there was room in the Australian marketplace for a national series delivering a professionally-run but affordable level of race meeting, with a focus on making the experience enjoyable for the competitors,” Mr Williams said. 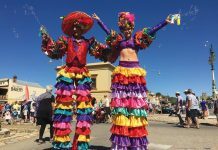 “One of the best things has been the variety and diversity of categories that will be part of the 2018 AMRS. We have a couple of start-up or developing categories, such as the RX8 Cup Series, that are launching themselves as part of the AMRS. Spectators can enjoy trackside viewing of the AMRS for just $15 for Saturday, $20 for Sunday or $30 for a two-day pass, with children under 16 free while Sunday’s action will be live streamed via the AMRS website and Facebook page.